FOOT ON THE BRAKE WHEN YOU DRIVE. EyeSight® Driver Assist Technology is the culmination of everything Subaru engineers know about safety. Adding confidence to every trip, EyeSight monitors traffic movement, optimizes cruise control, and warns you if you sway outside your lane. EyeSight has been found to reduce rear-end crashes with injuries by up to 85%. When equipped with EyeSight, all 2018 Subaru models receive the highest possible rating for front crash prevention by the IIHS. The Pre-Collision Braking feature can even apply full braking force in emergency situations, helping you avoid or reduce frontal impacts. The core of the EyeSight system is its set of dual color cameras. Intelligently and unobtrusively placed near the rearview mirror, they scan the road for unanticipated dangers. This advanced system provides extra awareness, safety, and added peace of mind every time you drive. 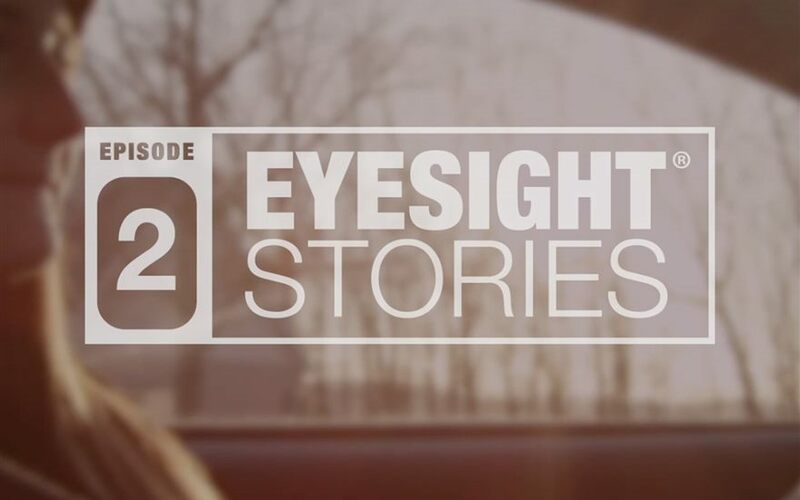 Watch the videos below to see how each component of EyeSight works together to bring you a safer road ahead. To keep a safe distance from the car in front of you, choose the distance you want to preserve, and EyeSight will automatically adjust your speed to maintain your selected distance. 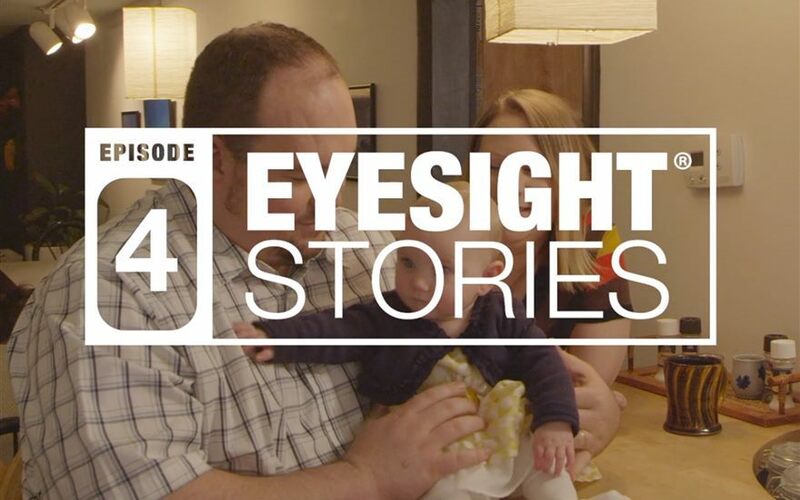 EyeSight monitors your position on the road and will alert you if you stray out of your lane. Pre-Collision Braking helps you avoid or reduce frontal impacts by alerting you and applying full braking force in emergency situations. 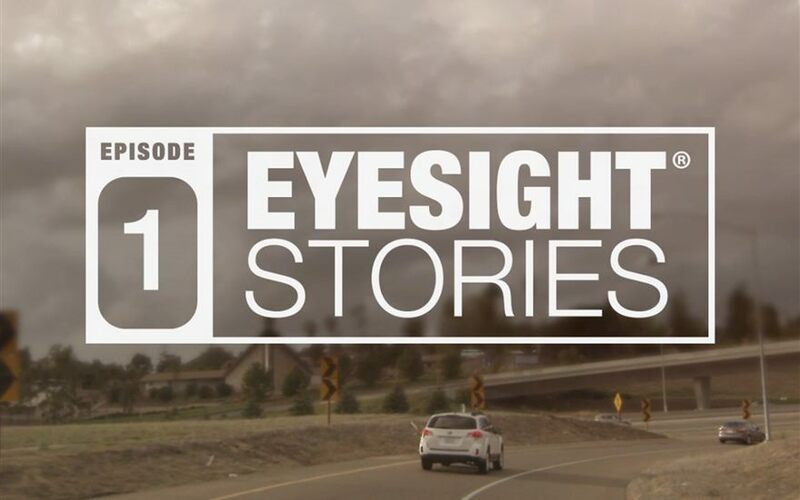 An IIHS study found that EyeSight cuts the rate of likely pedestrian-related insurance claims by 35%. EyeSight detects objects in front of the vehicle that you are likely to hit. It will reduce the power from the engine to help minimize the possible impact force and frontal impact damage. You may even be able to save an additional $200 on your auto coverage with Liberty Mutual Insurance® if your Subaru vehicle is equipped with EyeSight. When equipped with EyeSight, 2018 Subaru models receive the highest possible front crash prevention rating from IIHS. 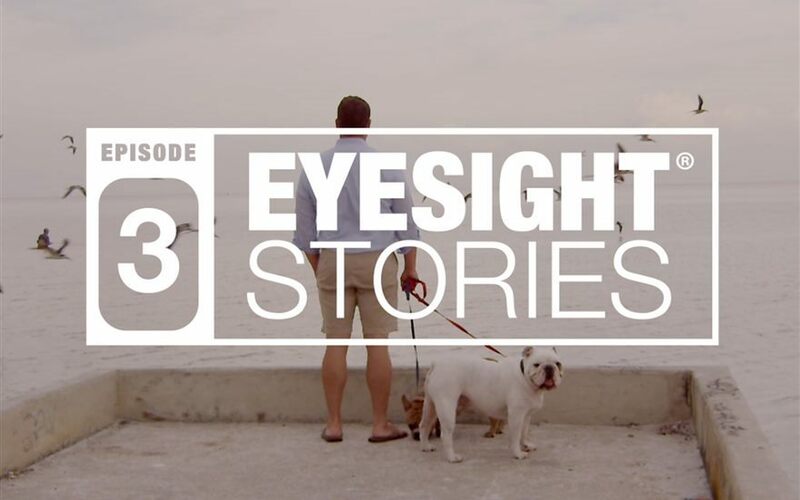 EyeSight Stories chronicles the experiences of people whose lives have been changed by SubaruEyeSight. Watch the episodes below to see how this safety feature gives peace of mind to every drive, and an extra layer of safety and convenience wherever you drive.